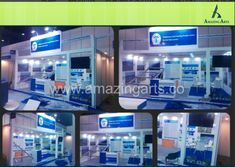 Amazing Arts Group is the leading and prominent pioneers for Portable Exhibition Stall, Portable Exhibition Kit, Popup Kit, Folding Exhibition Kit, Reusable Stalls and Modular Exhibition Kit Solutions in India. Portable Structures are easy to handle and Easy to Execute. Board Double Sided is light in weight consisting of aluminium frame with snap lock edges. 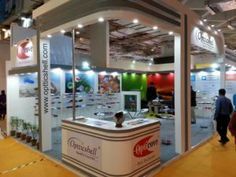 Brochure stands is one of the best product to make your leaflets or brochures available for clients. 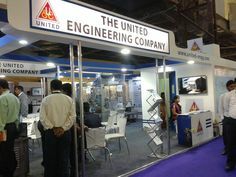 It easily collapses down and hence is easy for transportation. 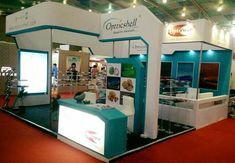 Mini roll up stands are made of anodised aluminium casting . Suitable for promotions & advertising campaigns . Mini x – banners are compact and light in weight. Packed in trolly case with wheels which is easy for transportation. Easy to carry for International Exhibitions. The graphics panels to be attached to velcro strip that holds the panel steady. 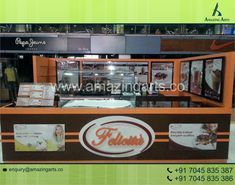 Roll up devices are the perfect and easiest way of advertising. 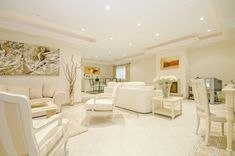 Amazing Arts Group Adjustable Backdrop is light weight wall display. Consist of telescopic poles with adjustable width and Height.